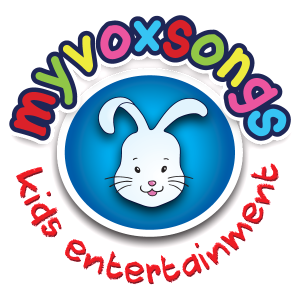 We’re so excited to be relaunching our site and can’t wait to bring you the very latest kids nursery rhyme videos, stories, lyrics, art & music activities and learning resources for your little ones. You’ve told us what you really want from a kids edutainment site and we aim to make it even easier to enjoy lots more fun and games with your kids. Come back next week when we’re ready.